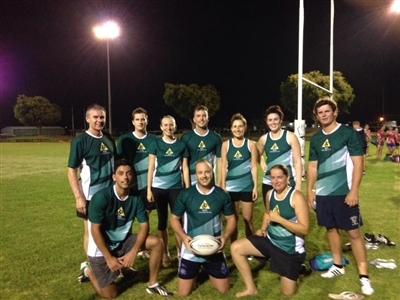 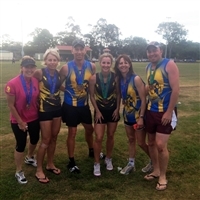 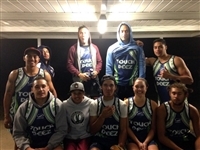 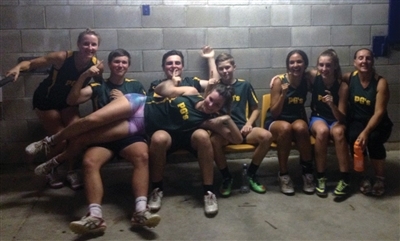 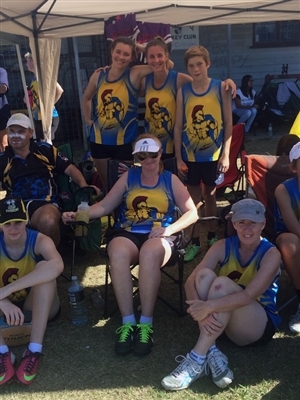 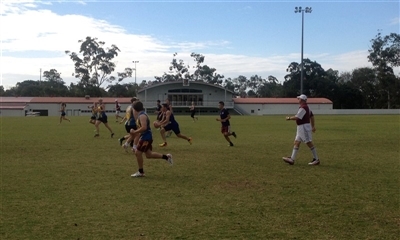 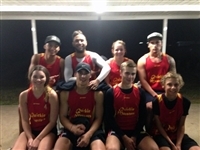 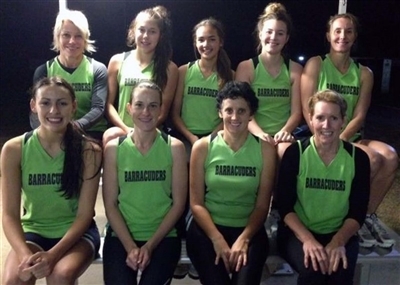 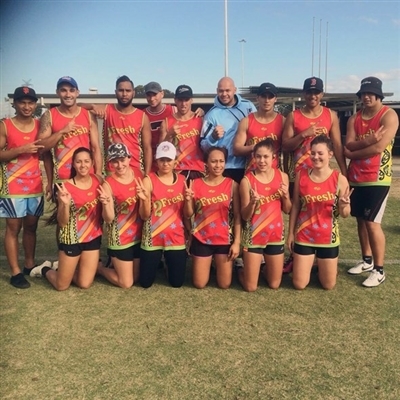 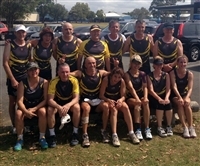 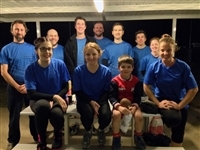 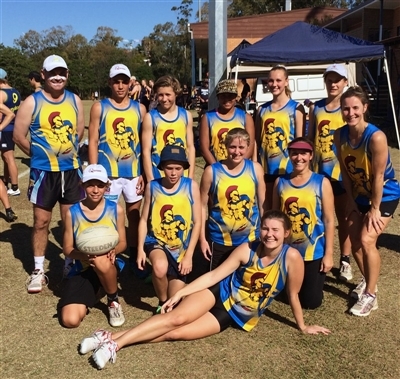 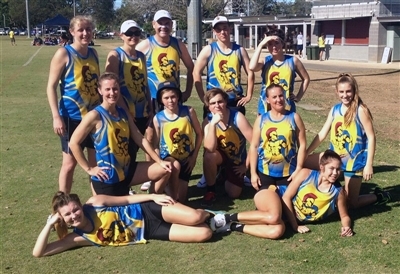 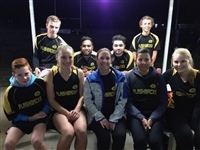 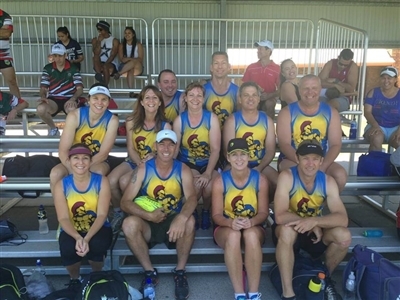 Both the Spartans representative teams (mixed and ladies) played exceptionally well on Sunday, 30 December at the Mitchie Madness competition. 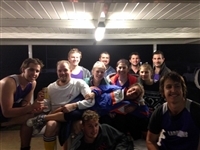 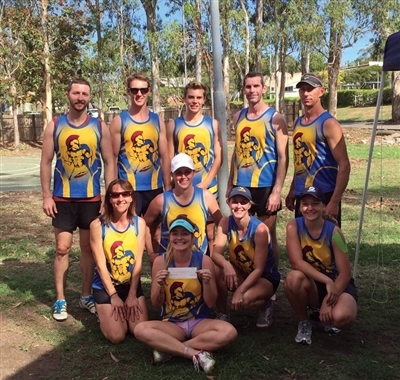 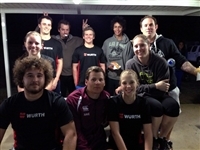 The mixed team were runner's up in the grand final, winning a nice little prize packet. 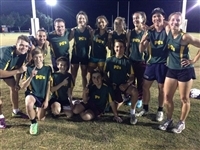 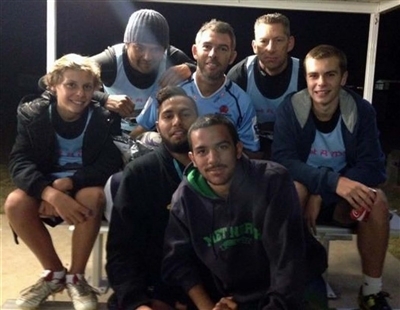 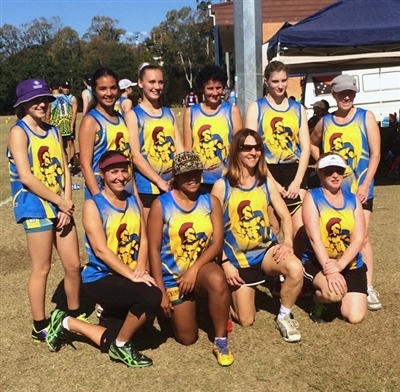 South Pine Spartans and player representatives won both bronze and gold medals at the Pan Pac Masters games. 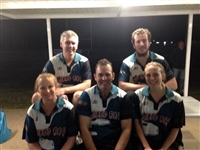 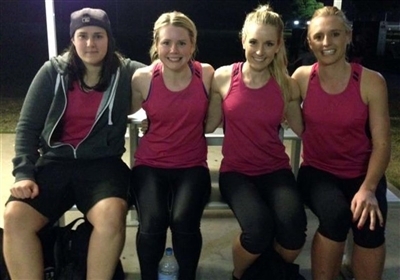 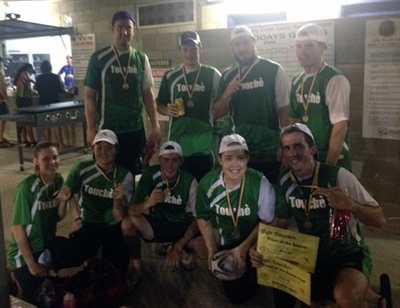 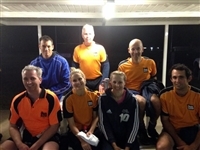 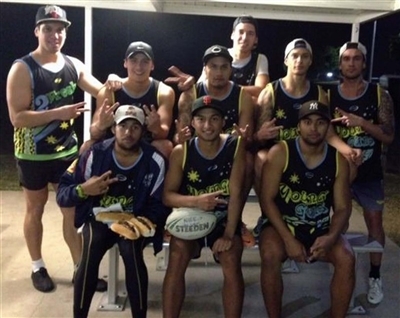 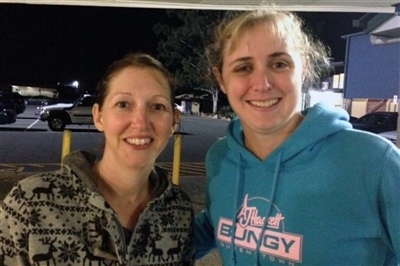 Congratulations to our finalists in the mixed Monday night competition 2014. 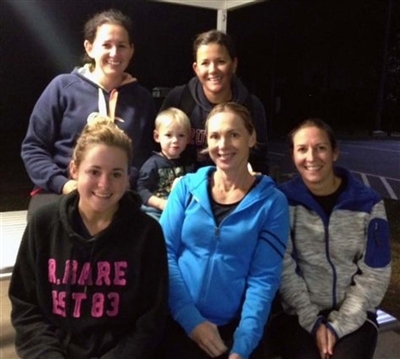 Congratulations to our finalists in the men's and women's winter competition 2014.